It’s probably one of the most controversial release dates a movie could ever have. Marvel have just announced the Captain America 3 as May 6th 2016 which will put it up against Batman Vs Superman which will also be released the same day. The decision to go up against on of the most wanted comic book movies in history is a bold one but Kevin Feige and others behind the movie at Marvel Studios must be confident in it. So far it’s been either a good year for Marvel or a good year for DC movies and each have stayed clear of each other to save face. Going head to head on an opening weekend will give us a very clear view on who’s winning the movie battle at the moment. If I had to put money on which will come out on top it would all be down to who does the most PR in the week coming up to May 6th 2016, Whos got the best trailer and which franchise has the most audience buy in at the time. My best guess is that Captain America may come out slightly ahead. DC had it’s biggest ever success with the Dark Knight Rises but that followed in the footsteps of two epic Batman movies. The Batman vs Superman movie is treding on new ground with a new Batman and introducing Wonder Woman. Although Captain America hasn’t won the audience over as much as Batman in the past he does have Avengers on his side. The first Avengers was one of the world highest grossing movies of all time and the second will likley top that. 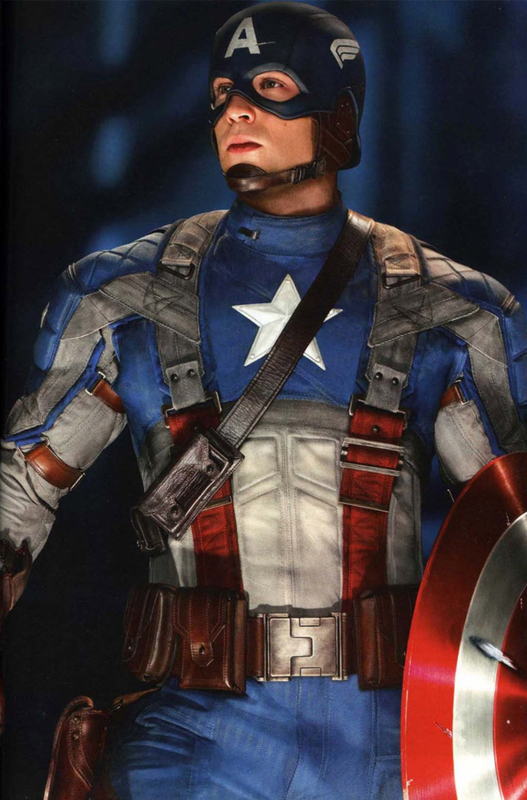 If Captain America gets move screen time in the 2015 Avengers equel he could win the fan vote before the movies are even released.